Cure JM introduces its new Teen and Young Adult portal to address the specific needs and issues of teenagers and young adults. Battling JM is never easy, But when you factor in the social and educational stress of the teenage and young adult years, navigating this disease can prove particularly difficult. This portal was designed to help make your journey with Juvenile Myositis through these tumultuous years a little bit easier. 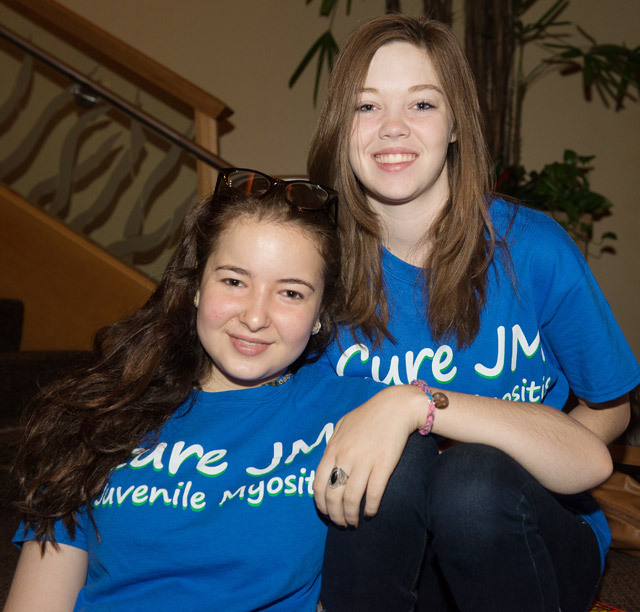 We’ve also included links to online government resources and curejm.org web pages that may be useful if you’ve just discovered Cure JM or are just beginning your battle with Juvenile Myositis. This portal was developed with input from our Cure JM Teen Ambassadors, and will evolve over time to address the changing needs of teens and young adults.Check back soon to see what we’ve added!